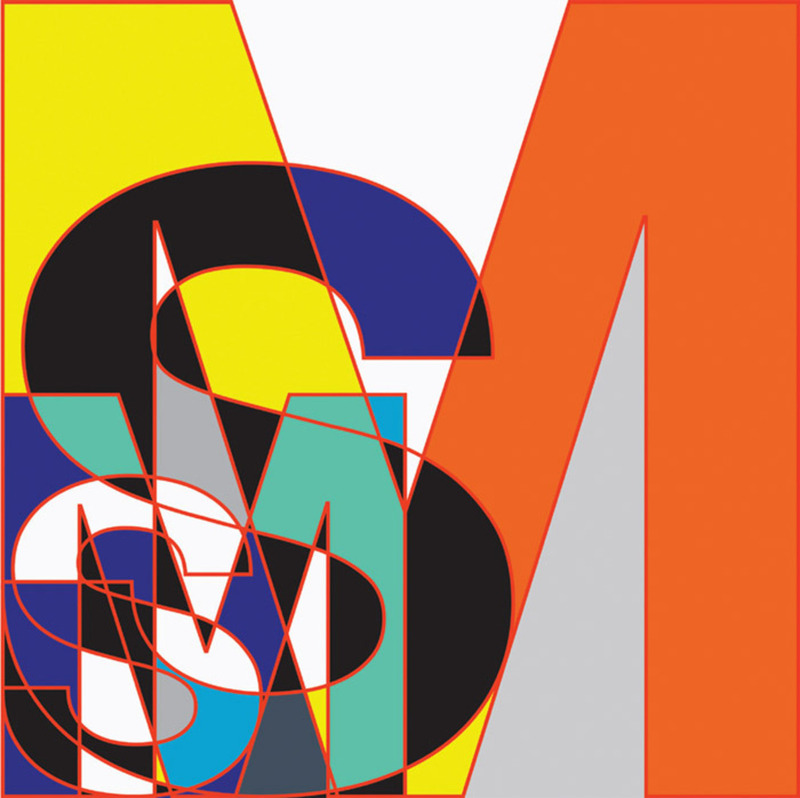 Sarah Morris, SM Outlined (Initials), 2011, household gloss paint on canvas, 84 1/4 x 84 1/4". Boris Mikhailov, Tea Coffee Cappuccino, 2000–10, color photograph, 9 3/4 x 16 1/4". From the series “Tea Coffee Cappuccino,” 2000–10. 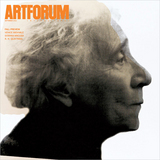 Horst Ademeit, Untitled, 1993, mixed media on Polaroid, 4 1/4 x 3 1/2". 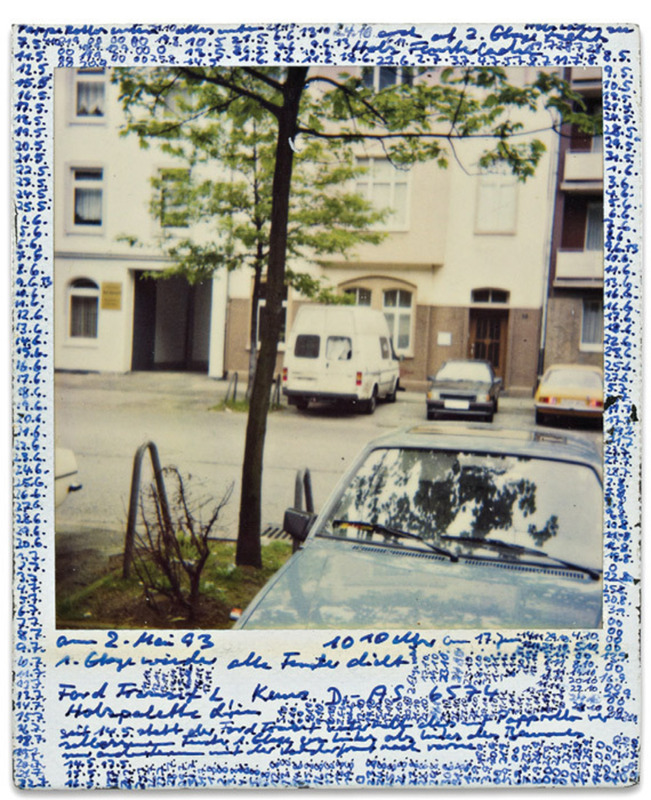 From the series Observationsbilder” (Observation Images), 1990–2004.